If your gums bleed a little when you brush or floss, you could have gum disease. 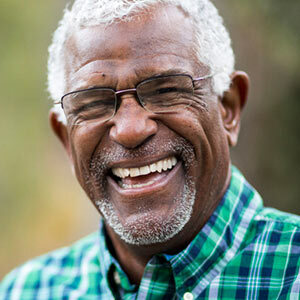 It’s important to fight this condition off, for gum disease infection can spread to the supporting bone, fibers, and ligaments that keep your teeth in place. Luckily, Dr. Melinda Kuhn at Kuhn Family Dentistry in Reno, Nevada can help you win the fight against gum disease! Brushing after meals and before bed; using a soft-bristled toothbrush and fluoride toothpaste, make small circular motions on all surfaces of all of your teeth, and along the gumline. You can also gently brush your tongue, a common place for bacteria to hide. Flossing at least once each day; take a small amount of floss and go down in between each tooth. 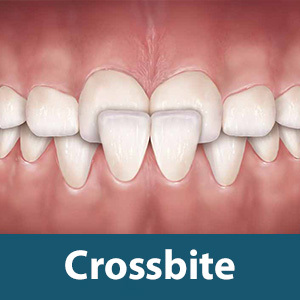 Make sure you wrap the floss in a “C” shape around the tooth as you go down in between. 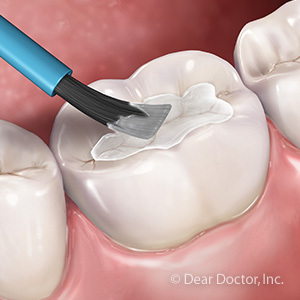 The wrapping technique ensures the floss stays firmly against the tooth surface to remove plaque. Visiting Dr. Kuhn at least once each year for a dental examination; these appointments allow your dentist to detect issues while are still simple to treat. 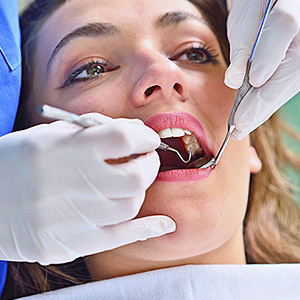 Receiving professional dental cleanings by a dental hygienist at least every six months; these visits keep your teeth and gums free of soft and hard deposits and reduce bacteria levels. The good news is gum disease is completely reversible if you follow an excellent program of oral hygiene and visit your dentist and hygienist regularly. By following the steps listed above, you can keep your gums nice and healthy! To find out more about fighting gum disease and other preventive topics, call Dr. Melinda Kuhn at Kuhn Family Dentistry in Reno, Nevada. Dial (775) 829-9331 today to protect your smile!